Keeping true to its promise, Apple today launched the OS X 10.11 El Capitan software update for the Mac. El Capitan has the same system requirements as Yosemite, meaning it should run on any Mac introduced in 2009 and later, and some models introduced in 2007 and 2008. 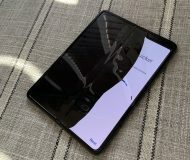 The software update offers several new headline features while packing in a bunch of under-the-hood refinements designed to make your Mac run faster and more efficiently than before. If you don’t see the update in the Mac App Store’s Updates tab yet, give it a while as these things take time to propagate through the Interwebs. By the way, you can manually run a search for ‘El Capitan’ in the Mac App Store and install it from there. 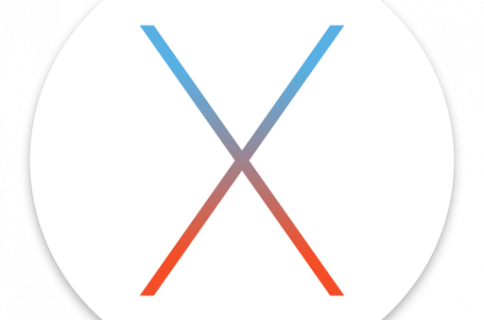 You can upgrade your Mac to El Capitan by applying the free of charge OS X 10.11 software update through the Updates tab of the Mac App Store. 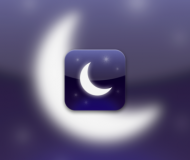 The installer will launch automatically upon downloading in your Applications folder. You can then copy the installer file to a thumb drive or external storage, or create a bootable El Capitan volume to install the operating system to multiple Macs and avoid having to re-download it on each machine individually. 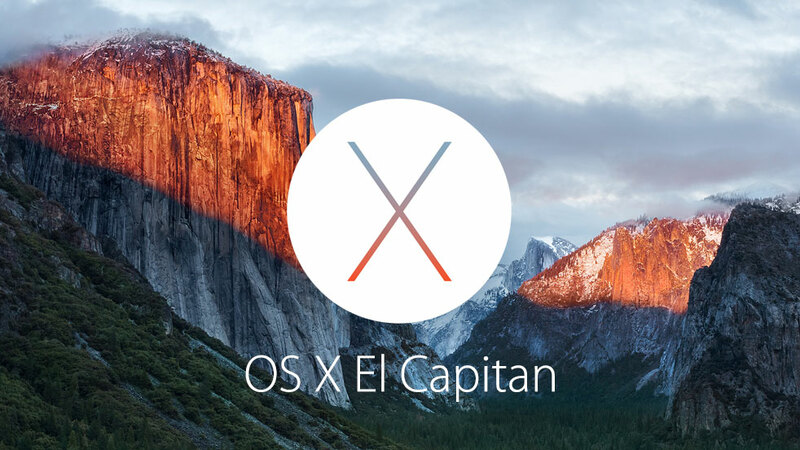 Jeff has the full tutorial on preparing your Mac for OS X El Capitan. Over the course of the coming weeks and months, we will be posting numerous how-tos and tutorials covering El Capitan’s features. So, will you make a jump to El Capitan?